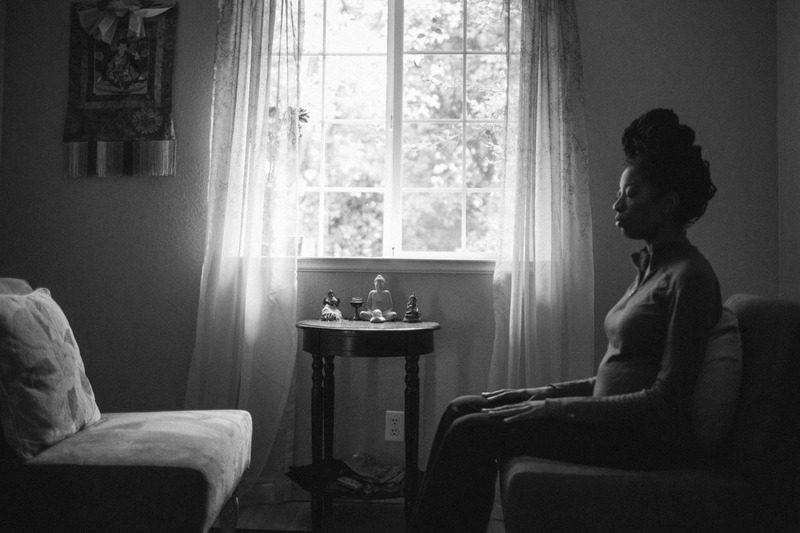 The inspiration for this photo project came through my own experience of embracing Buddhism in America. Even though my parents were Buddhist when I was growing up, I eventually found my own lineage. The arrival of Buddhism in the west has been well documented in many books, documentaries and even Hollywood movies. As a lay practitioner and photographer, I am interested in exploring the blossoming of the path through a different angle. The fruition of this project will be a book highlighting the diversity of how lay practitioners integrate their path. 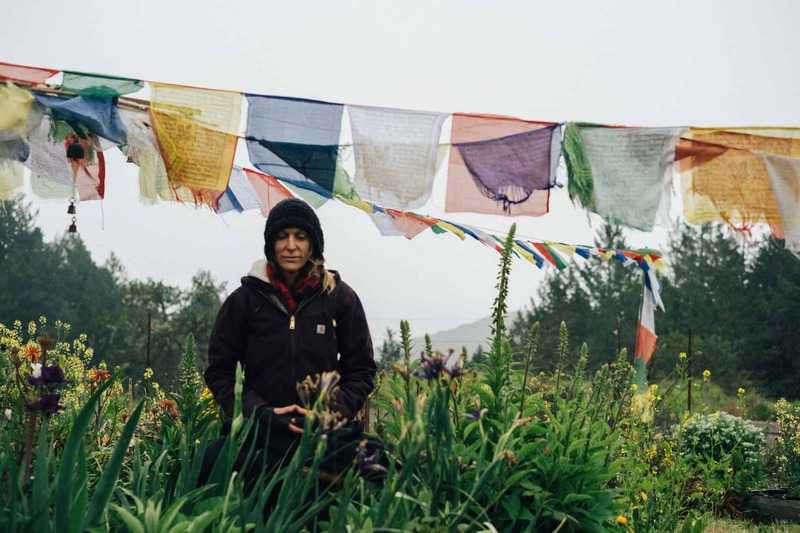 From the sciences to the bedroom, Buddhist practices have seeped into every fabric of American culture. Join me in discovering the richness of this ancient practice in a modern context. Professionally, I’ve been a photographer for over 15 years and have focused on growing a photo/video agency i cofounded. Orange Photography. As an entrepreneur, I am excited to integrate my practice into the business. As a photographer, this project embodies my passion to integrate service and art. The seed of this project was planted over 10 years ago when I was on meditation retreat. Since then, meditation and mindfulness has gained much traction in popular culture. I hope this project will inspire those still looking for their path. And for those already on the path, I honor your commitment. My intention is to publish a book from this project and donate the profits to Tsoknyi Nepal Nuns. I dedicate this project to all my teachers and especially to my root teacher, Tsoknyi Rinpoche. Want to get in touch about the project? Use this form to reach me.